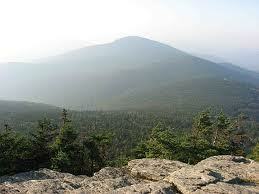 The Adirondack Park is a publicly protected area covering much of northeastern Upstate New York state. The park covers over 6 million acres, an area bigger than Yellowstone, Yosemite, Grand Canyon, Glacier, and Great Smoky Mountains National Parks combined. Created in 1892, the land is a mix of public and private ownership, with 60% of the park privately owned. 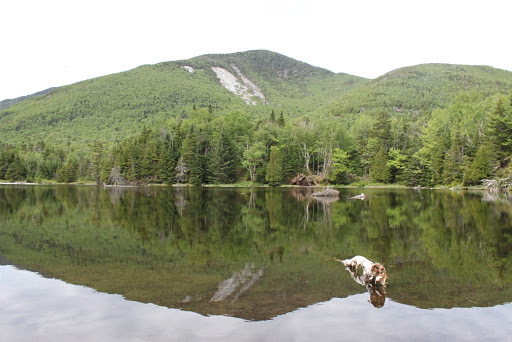 We have enjoyed backpacking in the northern part of the Adirondack Mountains near Tupper Lake. Mt Arab is a fun place to visit with a fire tower located at it�s summit which offers an excellent view of the surrounding mountains and nearby lakes. This vast park in Ontario Canada contains nearly 2 million acres of rugged wilderness. There are three backpacking areas with loop trails. 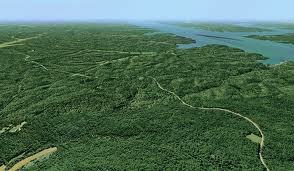 There are hundreds of lakes and dense forests. Wildlife include bears, moose, and timberwolves. We have visited this area in February while doing winter backpacking with snowshoes. This was a great adventure into a canyon 6,000 feet deep. The greatest part about the trip involved meeting a Tarahumara indian who shared our campsite one evening. It is a land of rugged country and people who live in simplicity. We attended the great fiesta of Holy Saturday in Batopilas, and first visited the "Lost Mission of Satevo" on the late evening of Easter Sunday. This area wasn't connected by road with the modern world until 1984. 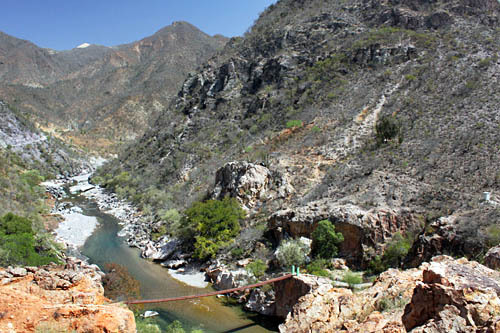 The photo above shows the swinging bridge above the Batopilas River near the village of Satevo. One of our campsites was on the left bank of the river beneath the bridge under a sprawling fig tree. Bighorn National Forest Web site. 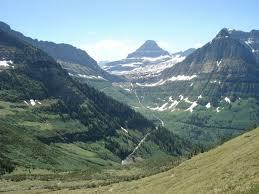 Glacier National Park is one of the nation's most beautiful parks. Due to it's location you can avoid some of the crowds of people that are found in other locations. The "Going to the Sun" road is a definate must. Mountain goats are frequently seen. Remember this is Grizzly country so you must be especially vigilant about a clean campsite. For more information visit the sites below. Glacier National Park web site for more information. 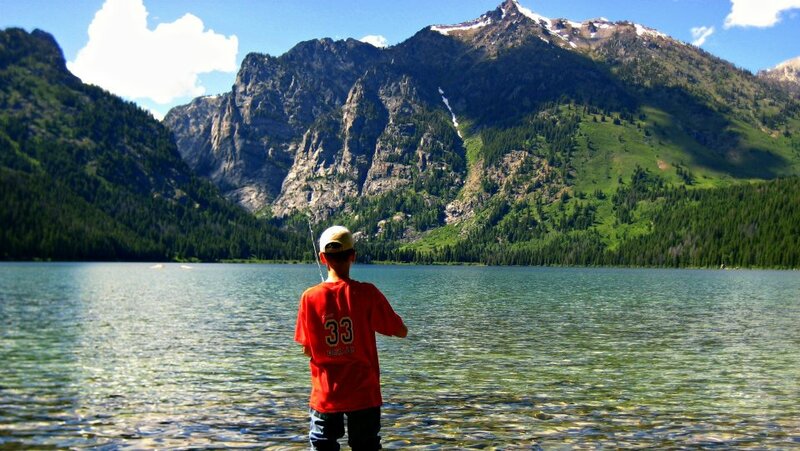 We have backpacked this wonderful park from the Jenny Lake as a base. The park can be crowded at times which takes a little away from the wilderness experience, but the scenery is worth it. 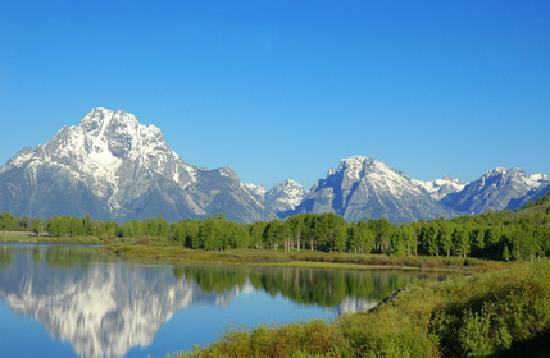 You can find more information on the Grand Tetons National Park web site. A busy place in the summer, you need to get your permits in early. We have mostly backpacked along the Appalachian Trail which runs through the park. Our starting points have been at Cades Cove and Clingman's Dome. You can stay in shelters along the trail on the AT. Bears can be a problem. Expect rain. There are many attractions in the area which can add to the enjoyment of the trip. We usually visit Gatlinburg in Tennessee and Cherokee in North Carolina. 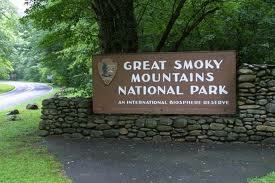 You can learn more by visiting the Great Smokey Mountains National Park web site. There are other excellent web sites on the Smokey Mountainsworth visiting, Appalachian Trail Home Page, and don't forget this one. This trail runs the length of Vermont from the Canadian Border to Massachusetts. It was the first long distance hiking trail in America. The southern portion is conjoined with the Appalachian Trail. There are 70 shelters spread out along the 270 miles of trail. 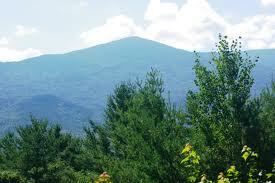 The area we have backpacked has been near Rutland, Vermont and Mount Killington. The main trail also has a network of side trails leading from it. It connects the major peaks of Vermont. Visit the Long Trail for more information. This area is best hiked in the fall or spring, unless you're really fond of heat and humidity. We have backpacked the North/South Boy Scout Trail which follows the lakeshore on the west side of the park along the banks of Tennessee Lake. You can enjoy a cool swim in the many bays at the end of a long day of hiking. 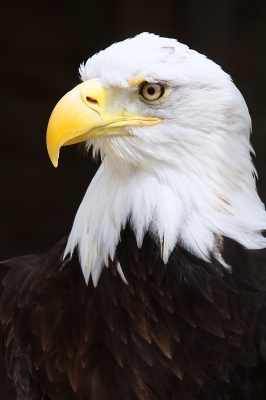 Visit the Land Between the Lakes web site for more information. Scouting paradise in the Sangre de Christo mountains of northeastern New Mexico makes for an adventure of a lifetime. Troop 33 has been to Philmont 11 times, backpacking on 7 trips, and riding horseback on cavalcades for 4 trips. We have been to nearly every point on the ranch except for the relatively new Valle Vidal area. The program and staff at Philmont are exceptional. 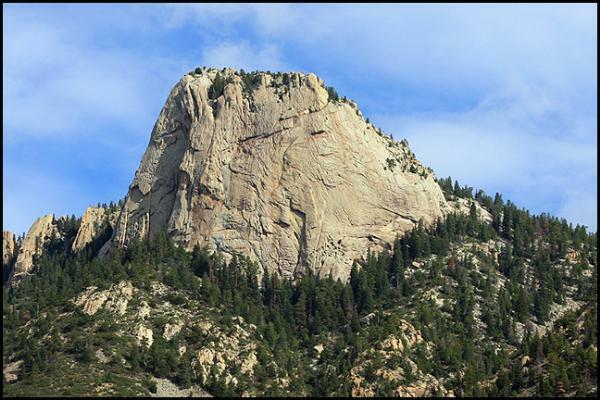 There are a number of excellent resources about Philmont on the web created by other troops. This wilderness park is located along the southern shore of Lake Superior in the Upper Peninsula of Michigan. Thousands of acres of virgin woodland feature elevations up to 1900 feet. 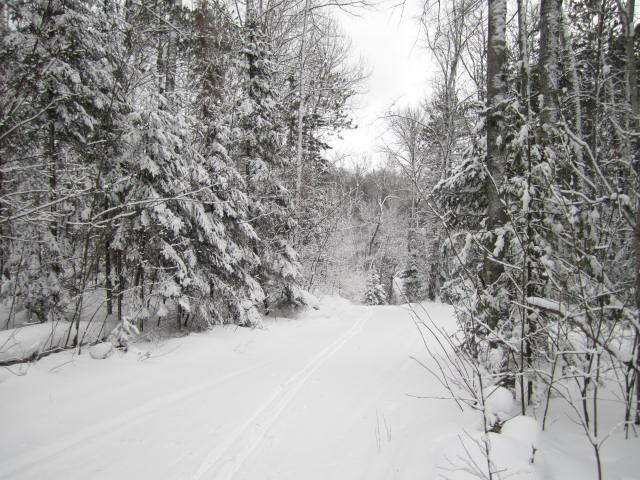 An extensive trail system features remote campsites and well as a number of rustic cabins available for rent. We have visited this area several times in winter backpacking using snowshoes. We've also backpacked in summer. One of our favorite backpacking locations. 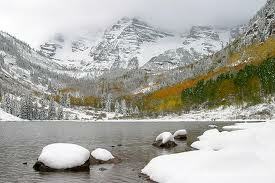 We have been to Rocky Mountain National Park numerous times. We have backpacked on both sides of the continental divide. 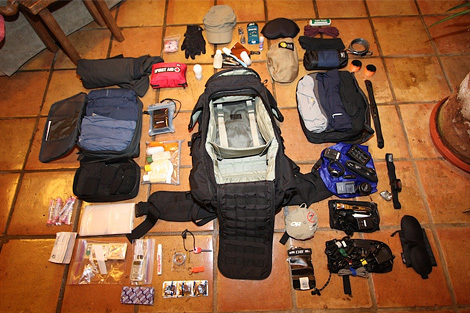 Our favorite is hiking the divide itself. Usually you can expect snow in the high passes before mid July. We have had to posthole through some large snowfields on the divide in late June. It's fun at first, but the novelty wears off quickly. There are several excellent source of information on the Web. 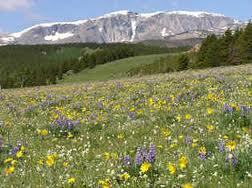 Visit the Official Rocky Mountain Web Site, Gorp's Rocky Mountain NP Web site. 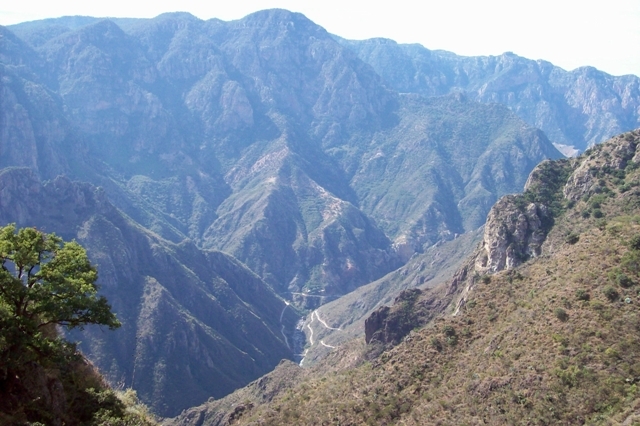 This is in the Copper Canyon region of Chihuahua state in northwestern Mexico. It comprises the mountains above the canyons. Maps are very poor. Trails are usually not recreational, they often lead to goat pastures, then end. 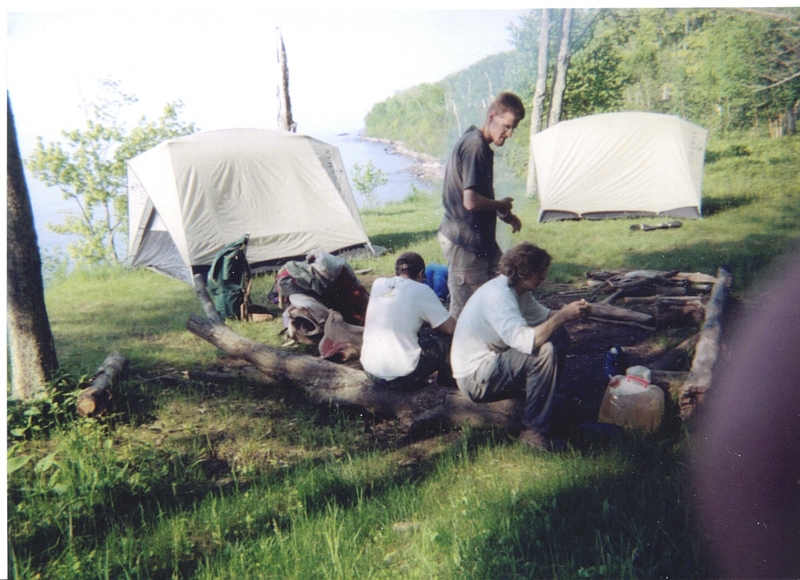 We followed land forms often hiking cross country and using trails when available. Water can be a major problem during the dry season (Nov-April). Be sure to carry adequate water and be alert to heat related illness. The nights will be cool. Laguna Arareco is a beautiful place to camp. Don't miss Cusarare Falls or the Recohuate Hot Springs. Also there are many cliff dwellings still inhabited by native people. Remember respect the privacy of those living in them, especially in the remote areas they are not used to outsiders. For more information visit the Copper Canyon web site.